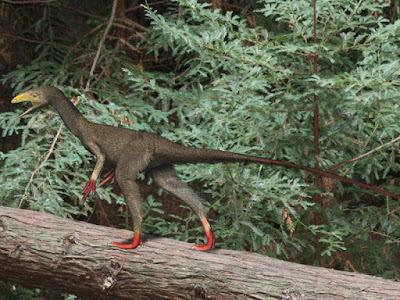 This huge Jurassic meat eater was bigger than the well-known theropod Allosaurus . One of the first fossil found had teeth marks from another predator possibly even another "Sinraptor". 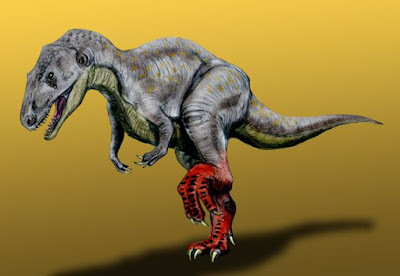 These wounds tell us that theropods wrestled using their mouths-with skulls of about 3 feet long;these fights would have been dramatic and bloody.. 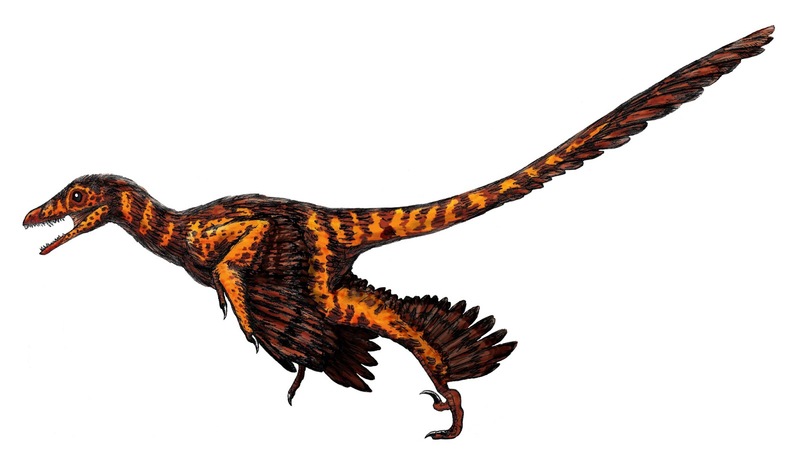 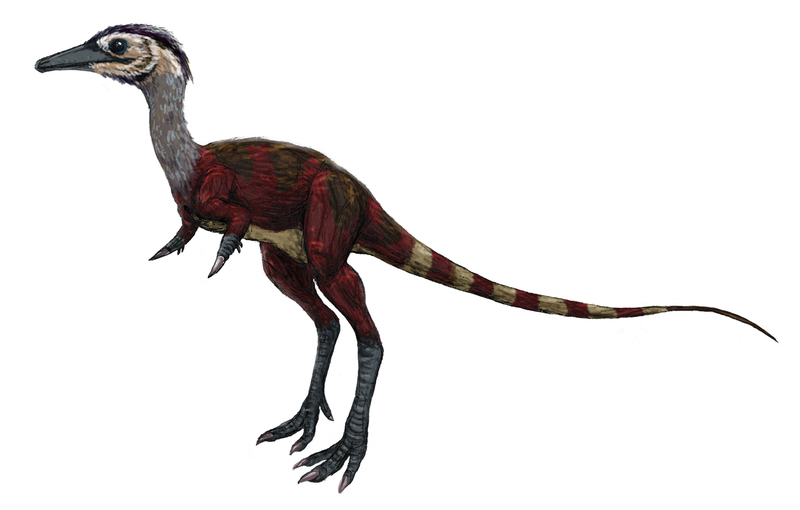 This tiny feathered theropod had short arms that were used for digging . Its upper jaw could move independently from the rest of its head , which is feature found in birds . It ate insects beetle, termites and possible worms . It lived at the same time and in the same place as Velociraptor , but they did not complete for food..
Scelidosaurus was named by the famous paleontologist , Sir Richard Owen . It was one of the earliest armored dinosaurs to appear on earth . It had small bony bumps in its skin that lay in parallel rows all the way based on a nearly complete skull and skeleton . 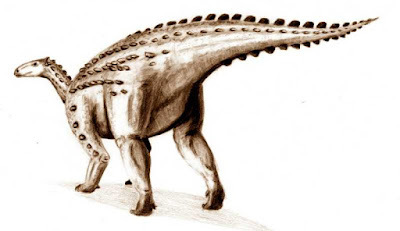 It was four-legged and its hind legs were longer than it front legs. 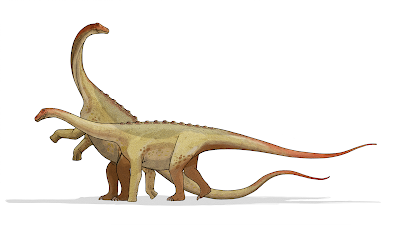 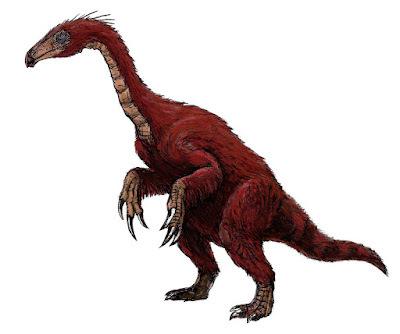 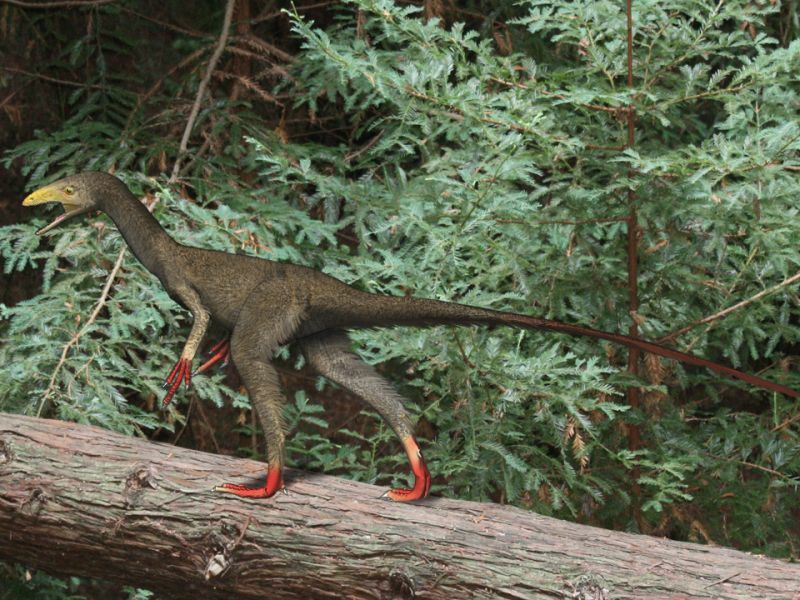 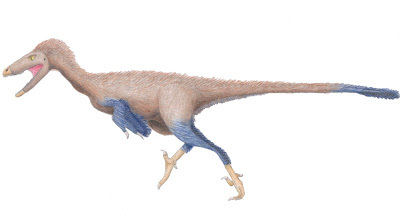 This duck bill dinosaur could walk on two or four legs. It had a solid crest that projected upward and back ward above the top of its head . This crest may have supported a sac of skin on top of its nose which when inflated made a sound like an oboe-this theory can only be tested if preserved sac is ever found.. 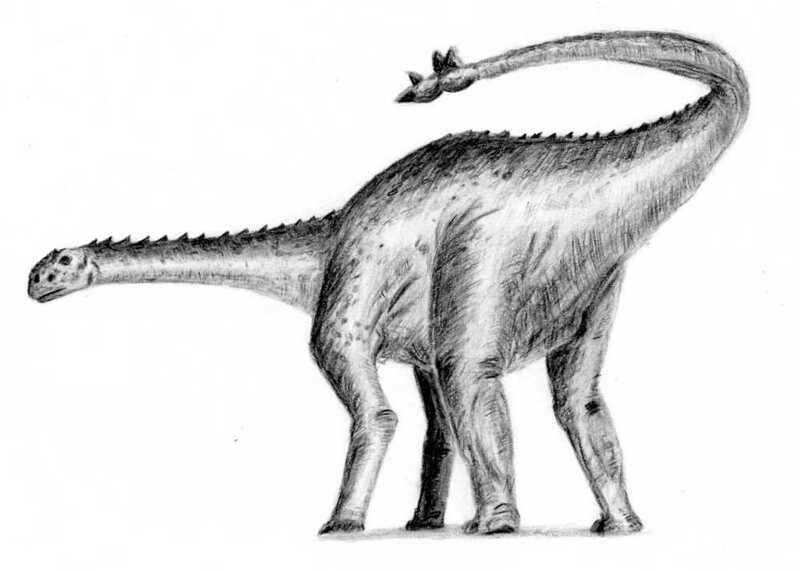 This abelisaur from Niger, Africa is noted for the many strong thick ornamental bones on top ot its nose and between its eyes. 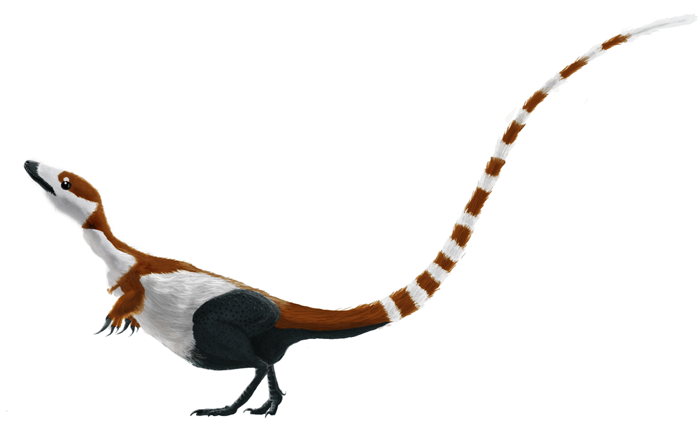 Its also may be had ornamental crest on top f its head. 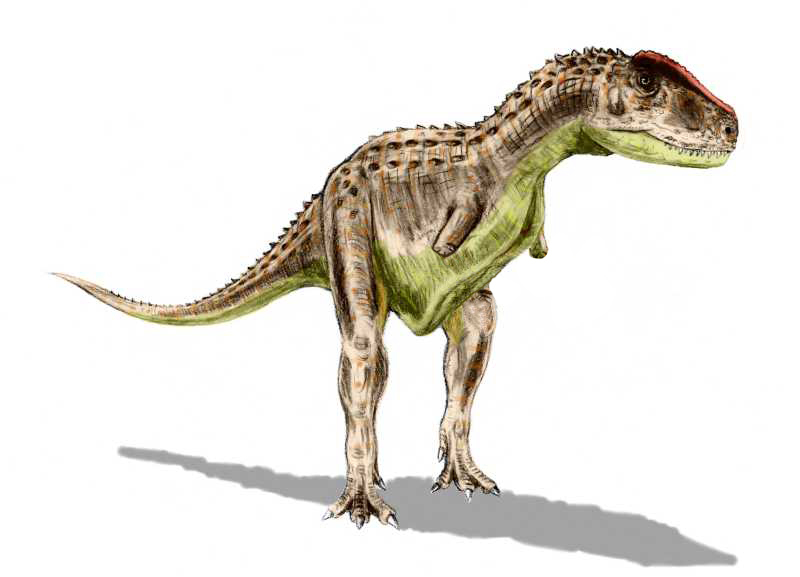 Its skull was thank its jaws were too weak for active hunting . 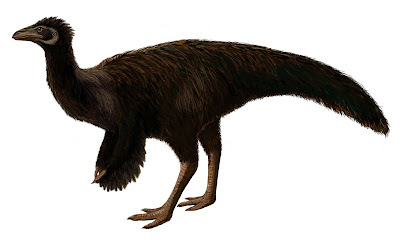 It could have eaten the remains of other dead dinosaurs . 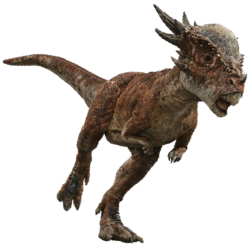 Its upper jaw curved upward which probably made "Rugops" look like it was smiling . Rugoops live about 95 million years ago. 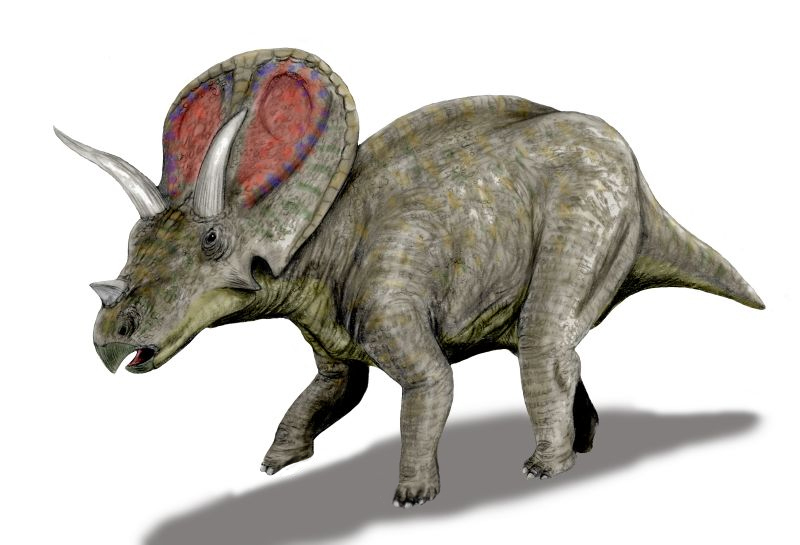 The discovery of a Rugops skull in Niger Africa demonstrates that this landmass was still a part of the great southern continent Gondwana , at that stage in Earth's History.